We'll help you send a beautifully designed digital newsletter using MailChimp. This project consists of design, strategy, and support to help you send digital newsletters. 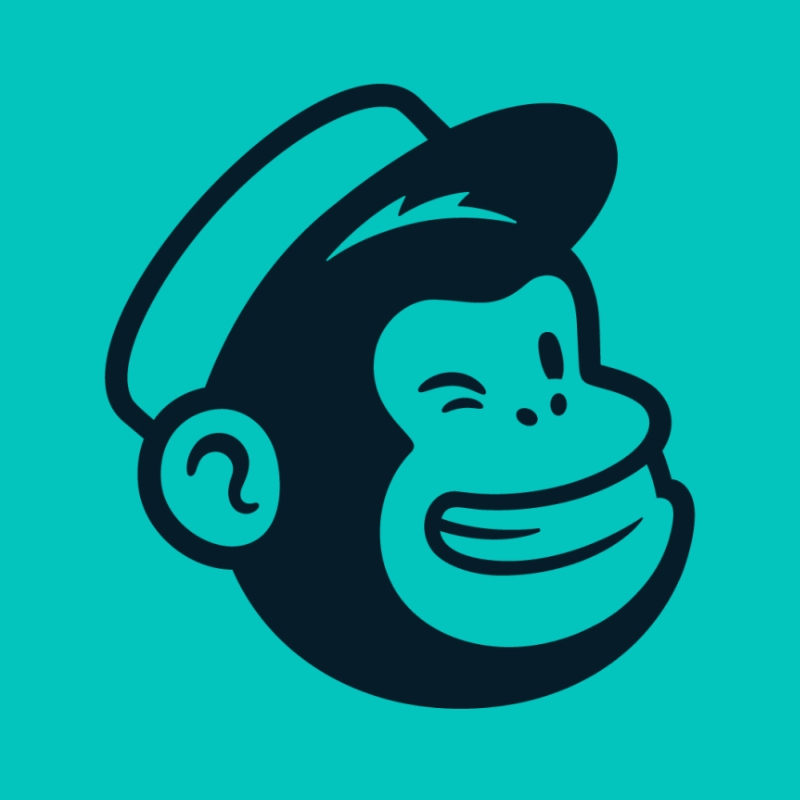 MailChimp is an online software for sending email newsletters. If you don't have a MailChimp account, we'll help you create one, and assist you in organizing your contacts to get started and be successful. The best way to raise funds is to build relationships with the donors you already have. Sending a consistent newsletter is a simple way of staying connected to your donors, even if most of them are overseas. Ideally, aim to request this project 3 months before you'd like it to be completed. As an Unseen partner, the Admin Fee to you for this project has been waved. The cost of these premium printed, custom designed cards is approximately $900 USD. Your costs have been covered by an Unseen donor who cares about you and your mission. This project includes the creation of a mail chimp template, or set of templates, designed specifically to meet your donor communication needs. We'll have a conversation to understand what you want the project the accomplish, then create it based on your specifications.